For parents, rebellion is not what we want to see in our children. However, we will experience it at some point. For Buddy Ebsen, his daughter, Kiki’s venture into rebellion would ultimately lead her into a future full of musical success. 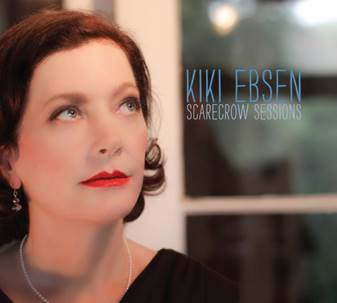 Kiki Ebsen decided to ignore her father’s request to pursue a career as a jazz singer and instead, chose to find her own way, indulging in the pop music world. Her talents as a singer/songwriter were undeniable and proved to get better with time. A future in entertainment was Kiki’s destiny. After all, she grew up in the limelight of her father’s success as an actor. After he passed, Kiki began to reflect on the desires of her father and, eventually, fulfilled the desires of his heart. As an expression of love for her father, she honored him with the “Scarecrow Sessions.” It is precisely the type of project that would have made her father proud. Over the years, Kiki has been evolving as an artist and has found her voice. She recorded “Scarecrow Sessions” in her own time, in her own voice, and in her truth. Working with David Mann to produce this project helped shape it into a masterpiece of songs that everyone can relate to. 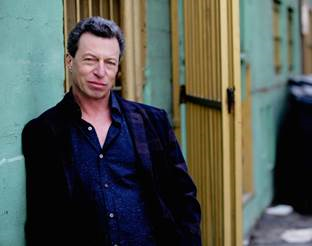 Additionally–making this recording even more incredible–were musicians Chuck Loeb, Henry Hey, John Patitucci, and Clint de Ganon. 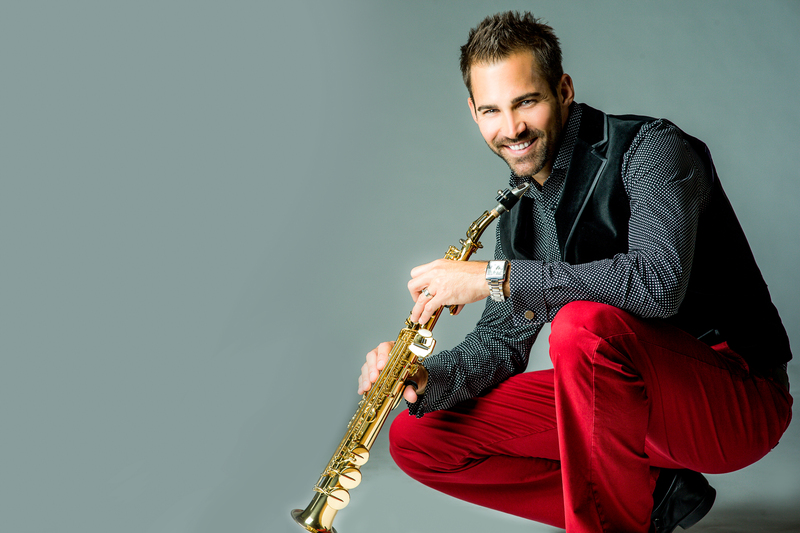 A spotlight soloist on the Grammy-nominated and Juno Award-winning album “Alegria” by Cirque du Soleil, Sommerville’s 2007 release “Like You Mean It” won the American Society of Young Musician’s All That Jazz Award in 2009. 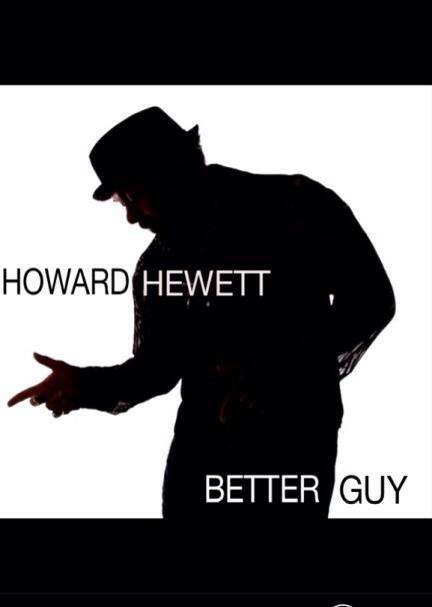 His trumpet artistry was featured on Hidden Beach Recordings’ “Unwrapped Volume 4” and he’s written and produced a Top 20 single for Bob Baldwin and an album by Rhonda Smith that features performances by Prince, Sheila E. and gospel icon Fred Hammond. 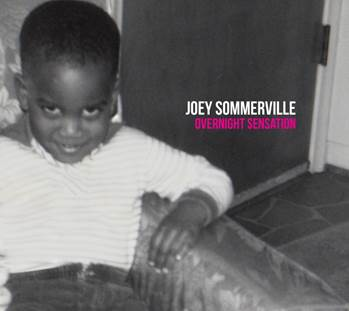 Sommerville is a high-octane performer who is a regular at festivals and on music cruises. 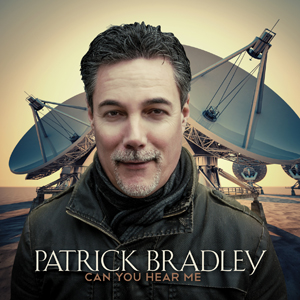 Outside of music, he can be heard voicing spots for BMW, Coke, Ford, the U.S. Army and more. Additional information can be found at www.JoeySommerville.com.